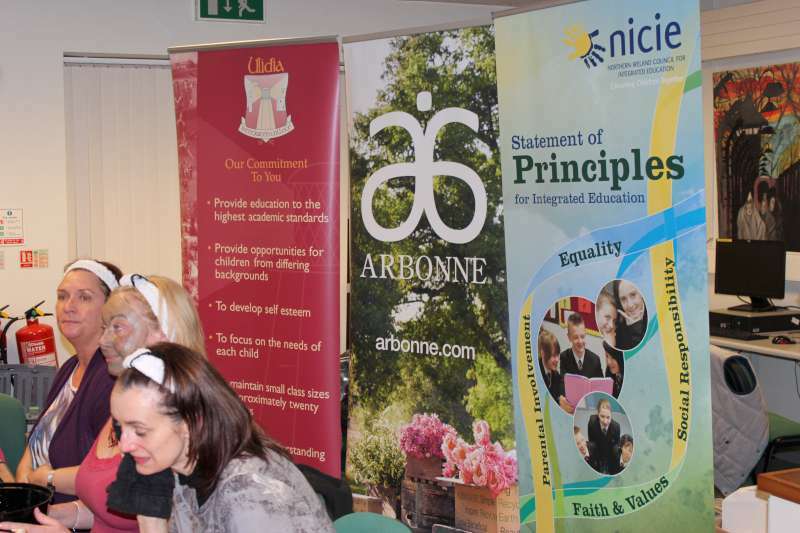 Parents council takes place, every first Thursday of the month from 7.30pm onwards.All parents are welcome to attend. 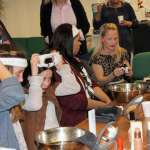 We often run fun events to raise money or information sessions, all events help to build relationships between parents and the school. 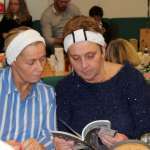 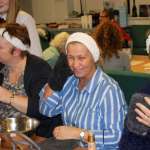 On Thursay 19th Dec 2016 we held our annual Crafts for Christmas fair. 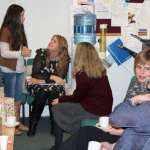 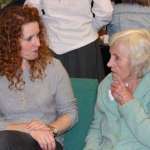 It was very well received and attended. 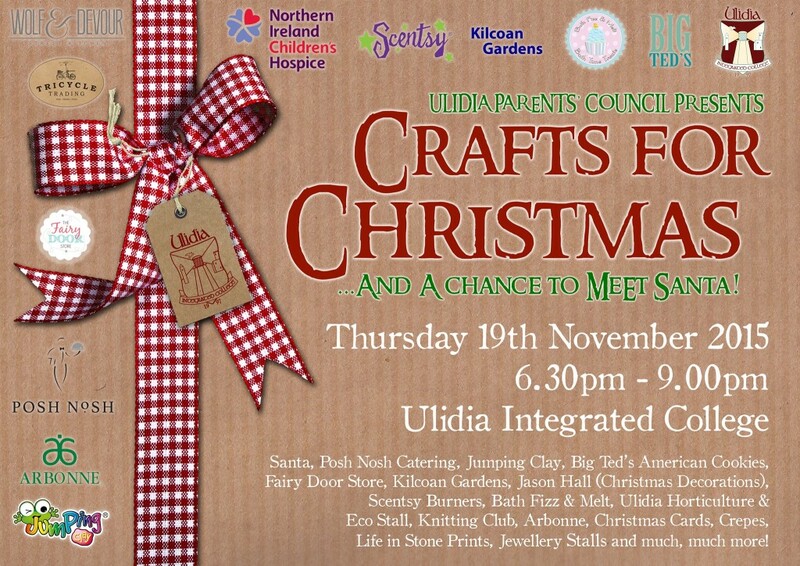 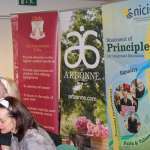 We look forward to another successful Craft Fair next year. 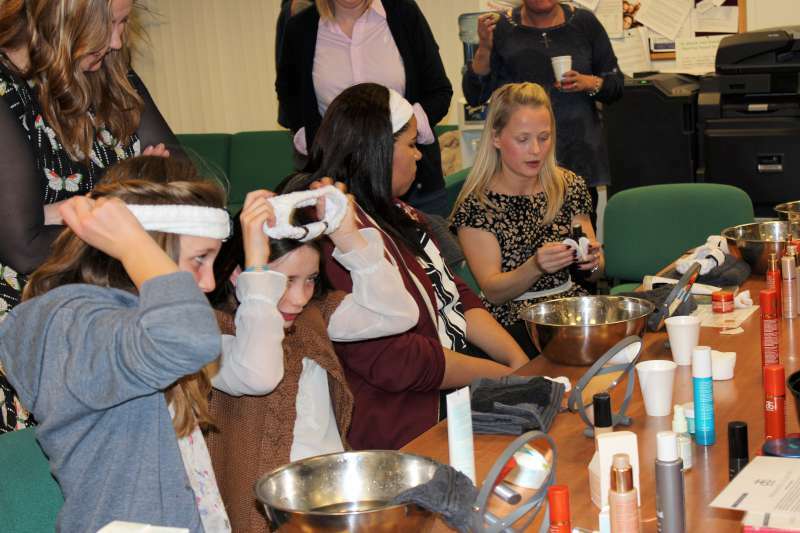 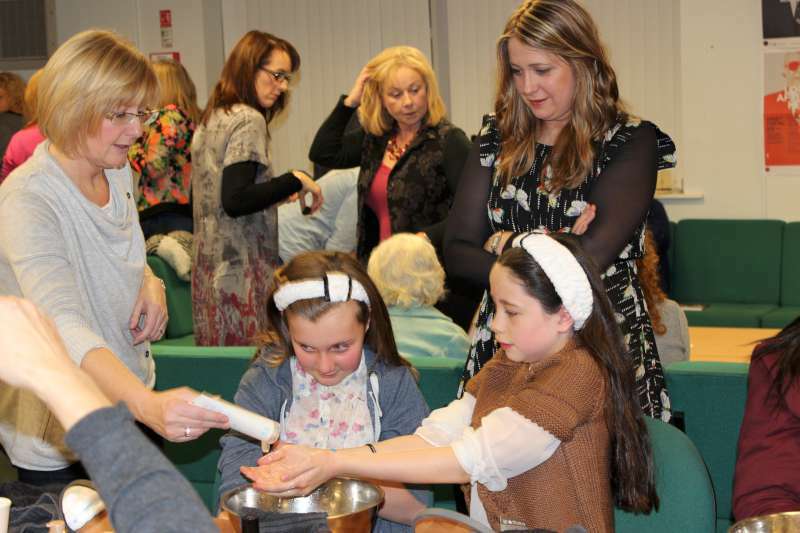 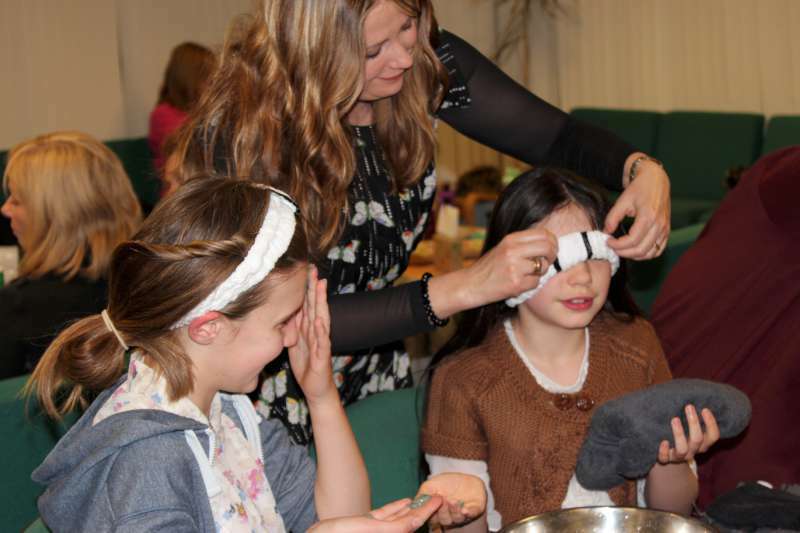 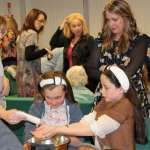 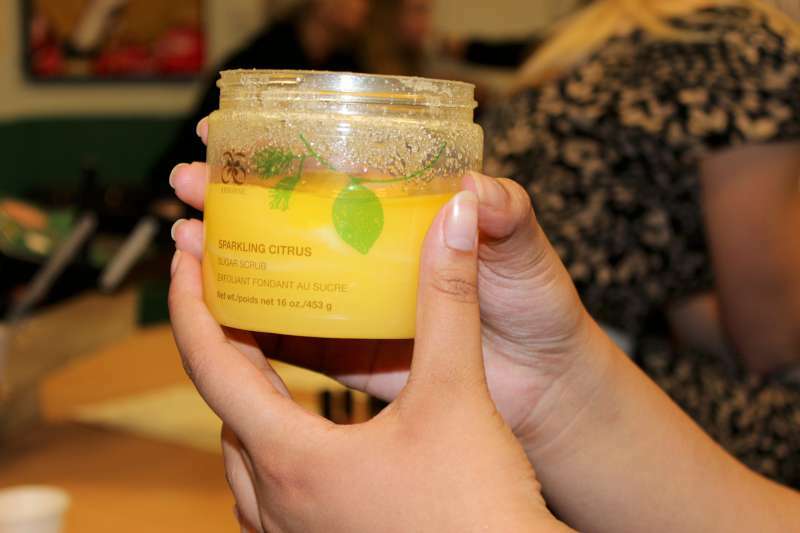 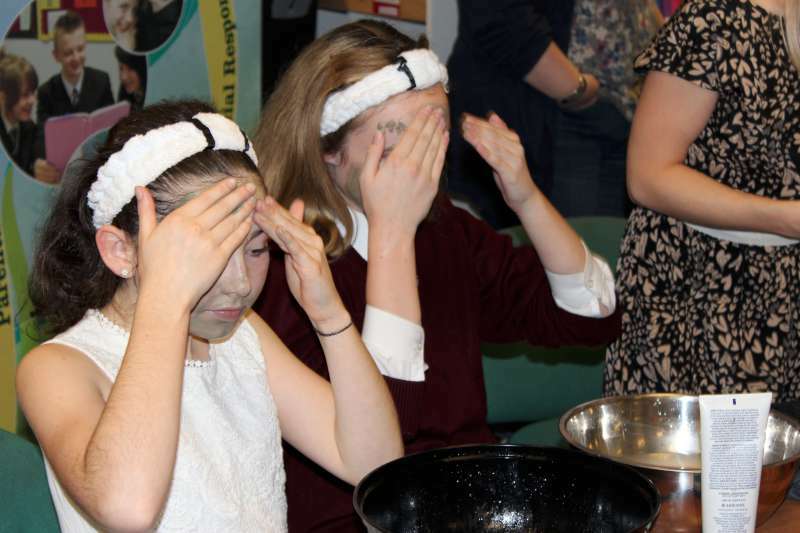 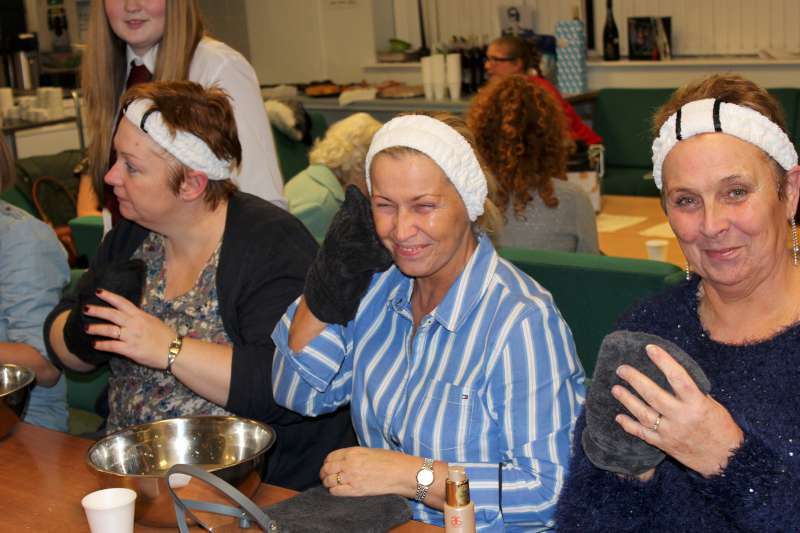 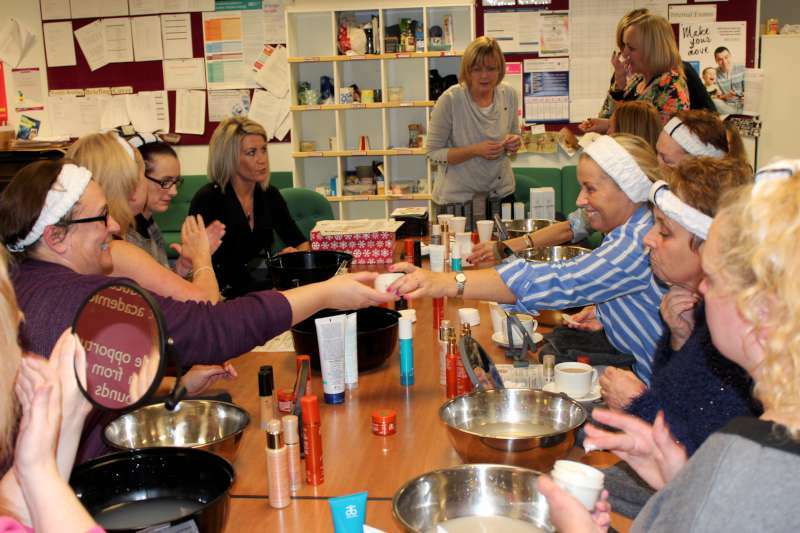 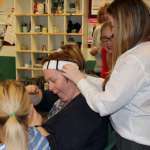 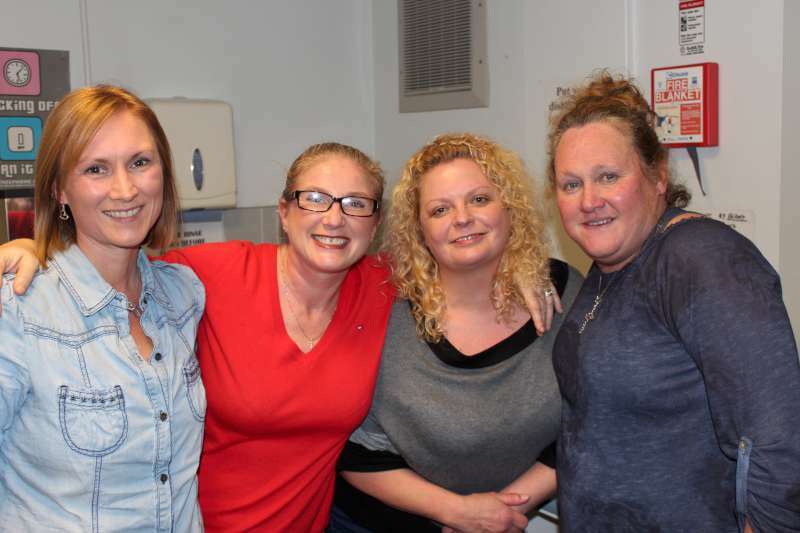 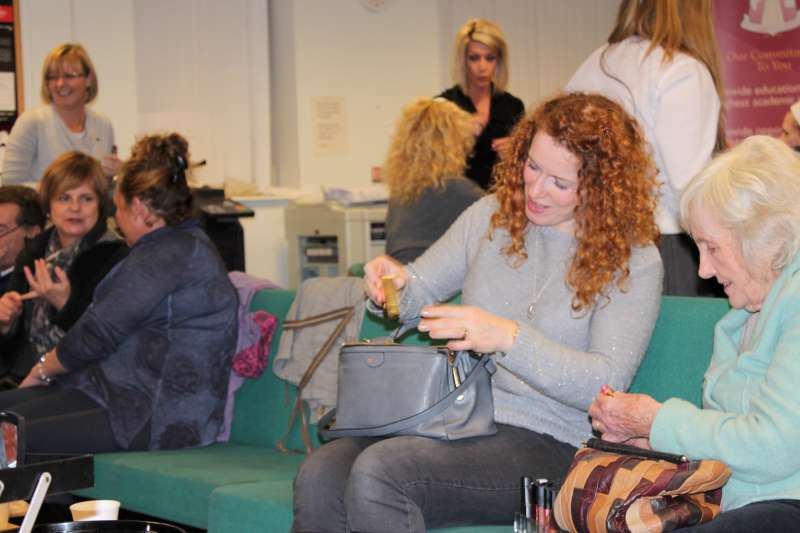 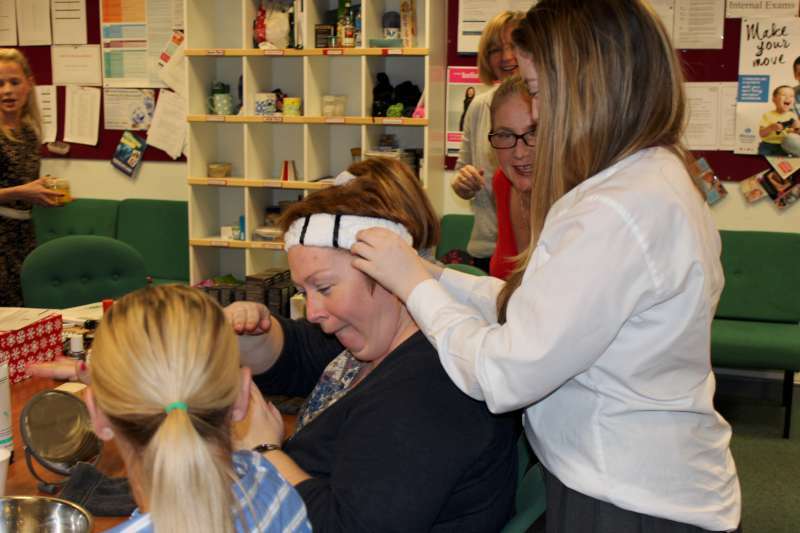 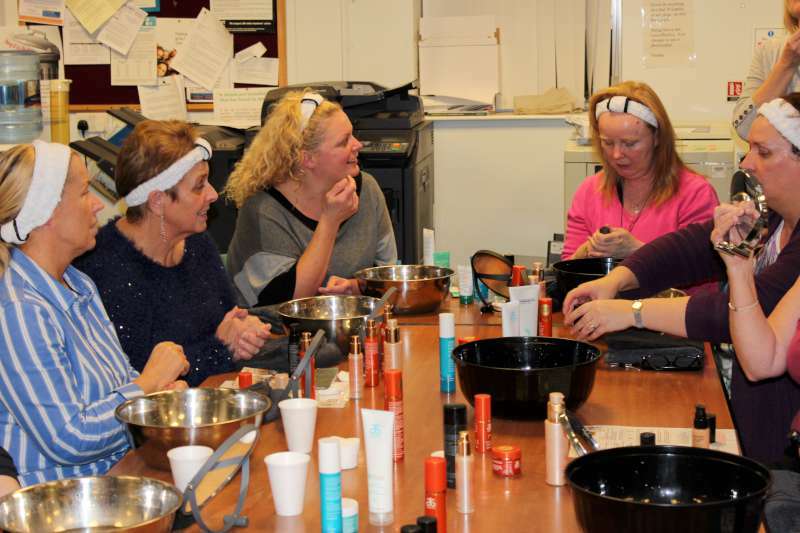 On Thursday 20 November members of Ulidia Integrated College Parent’s council, staff, pupils and their friends and family were treated to a Pamper night hosted by Lynne Taggart, Arbonne Independent Consultant. 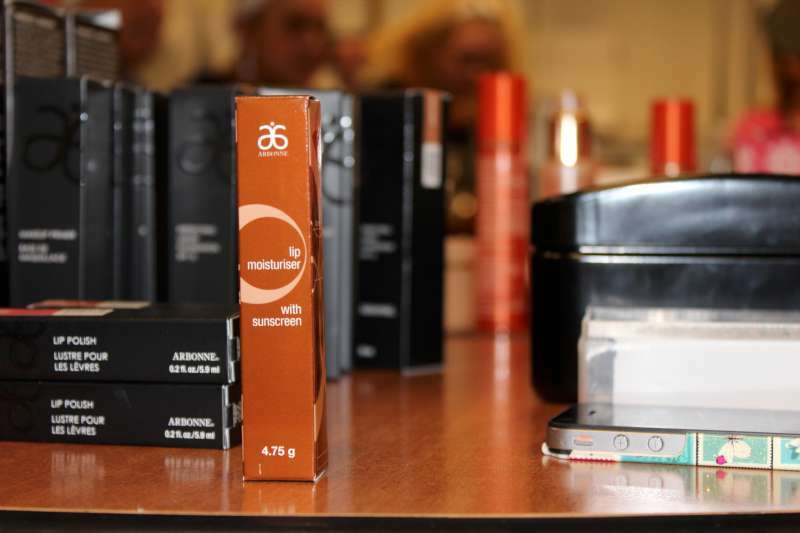 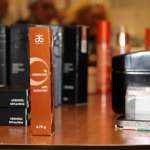 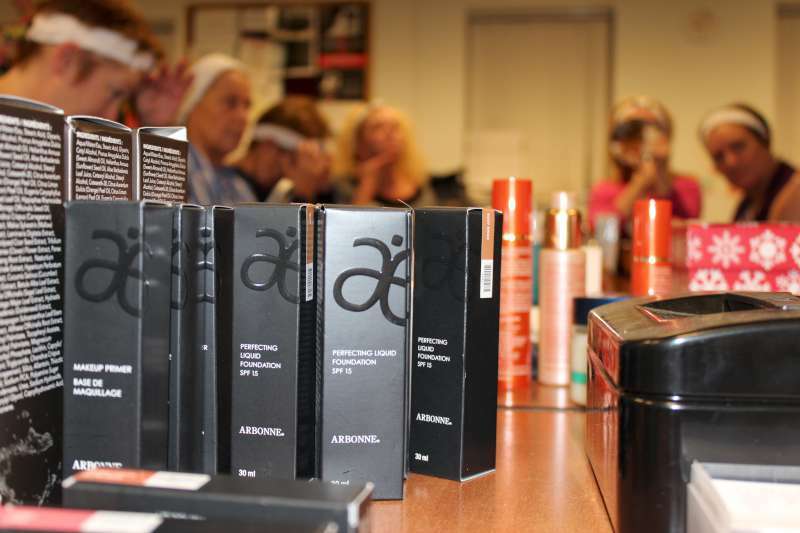 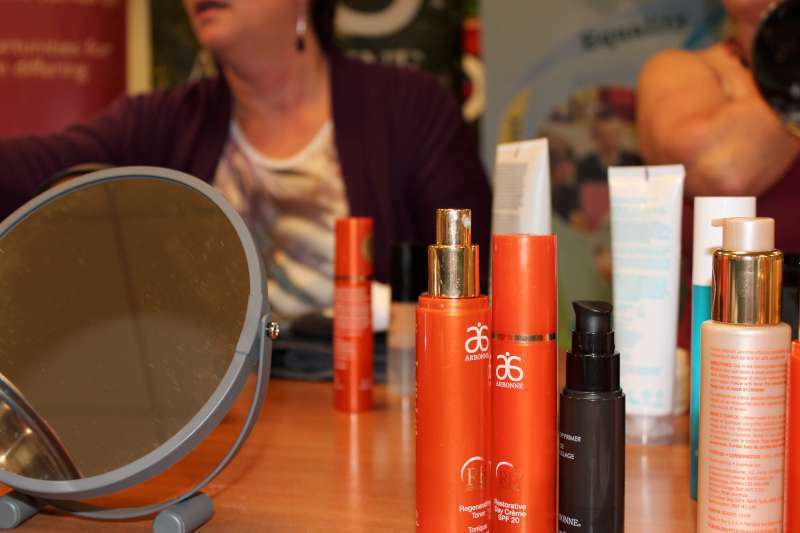 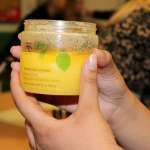 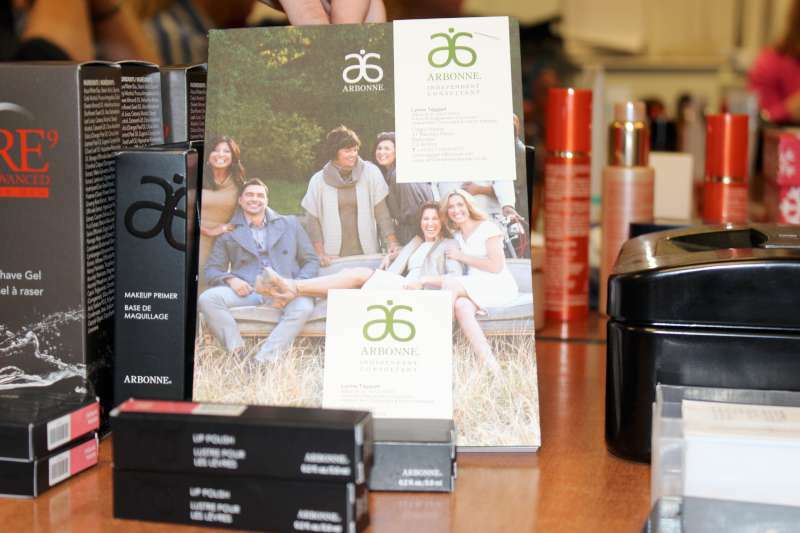 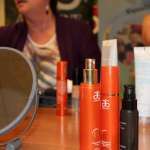 All were introduced to the world of Arbonne and its amazing botanical range of skincare, cosmetics and nutritional products. 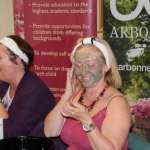 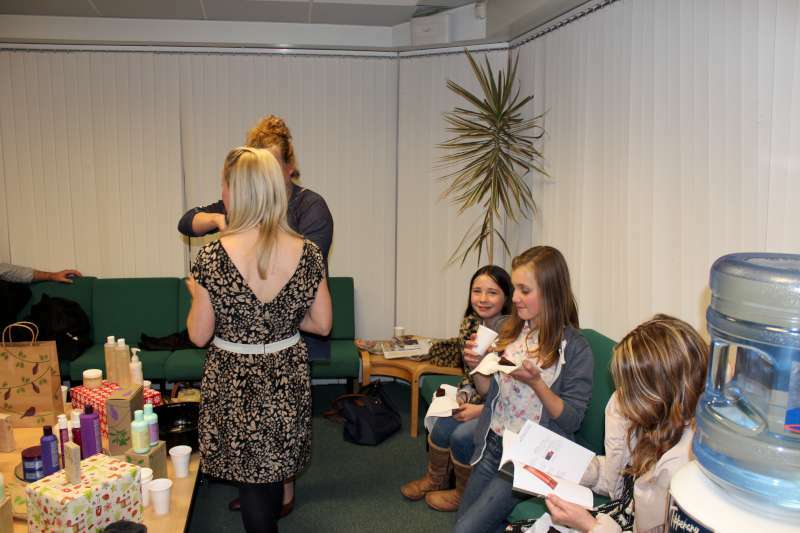 Everyone was invited to sample the products and to their delight, take advantage of a facial normally worth £60. 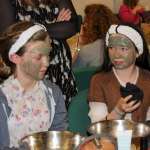 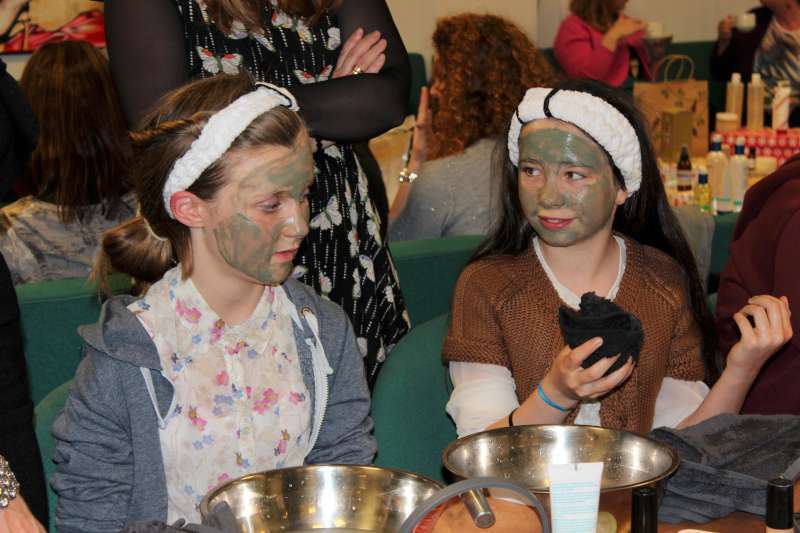 The make-up was off, the headbands were on and it wasn’t long before there was a multitude of ‘green’ faces!! 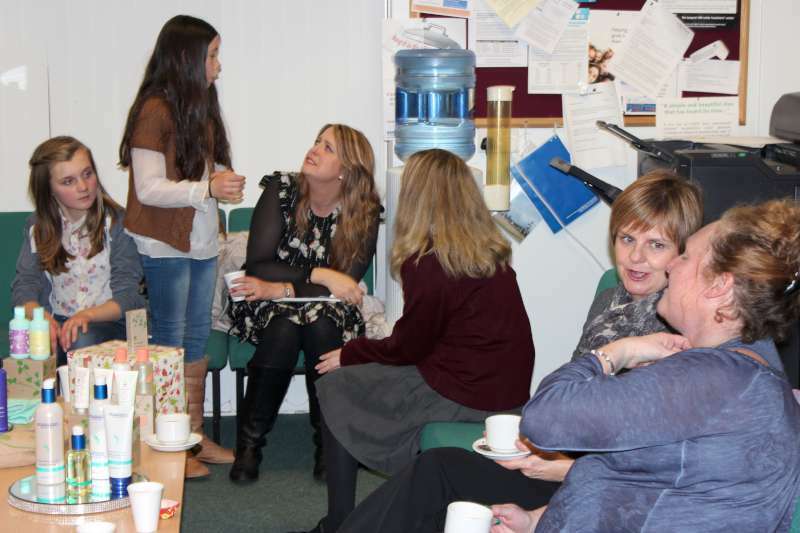 We were all treated to light refreshments, provided by parents council members and served by Emma McGuiness, (sixth form student) and photographed by our very own photographer, Andrew Wilson (sixth form student). 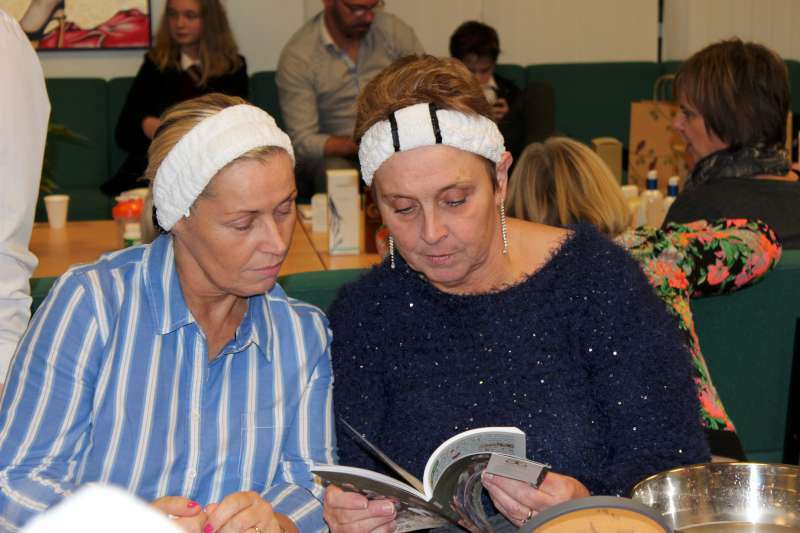 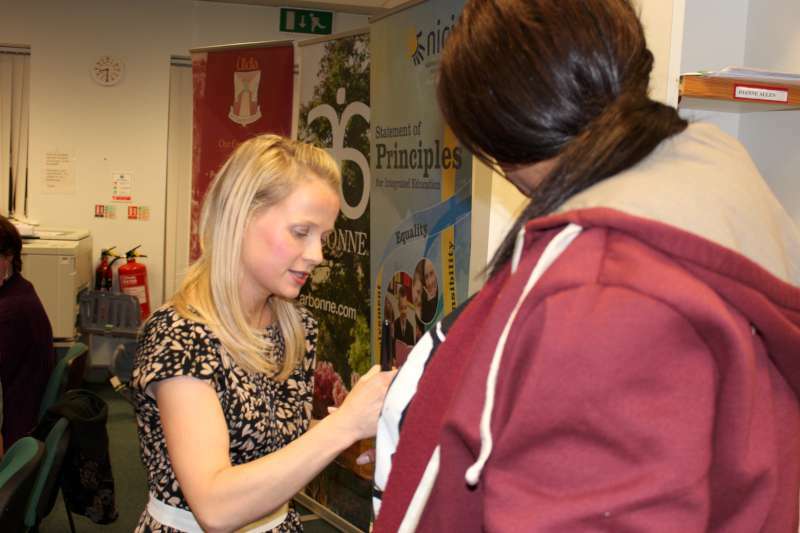 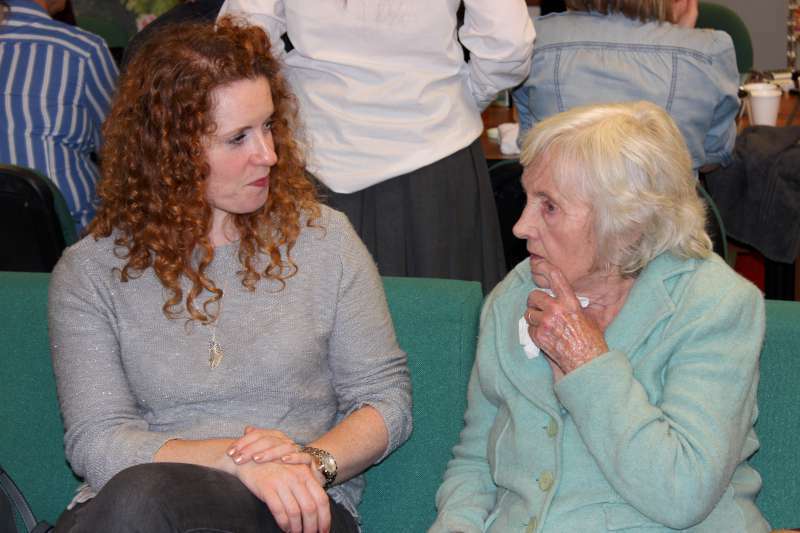 Thank you to all who supported this event – I think it is fair to say that we all had good fun and a bit of craic. 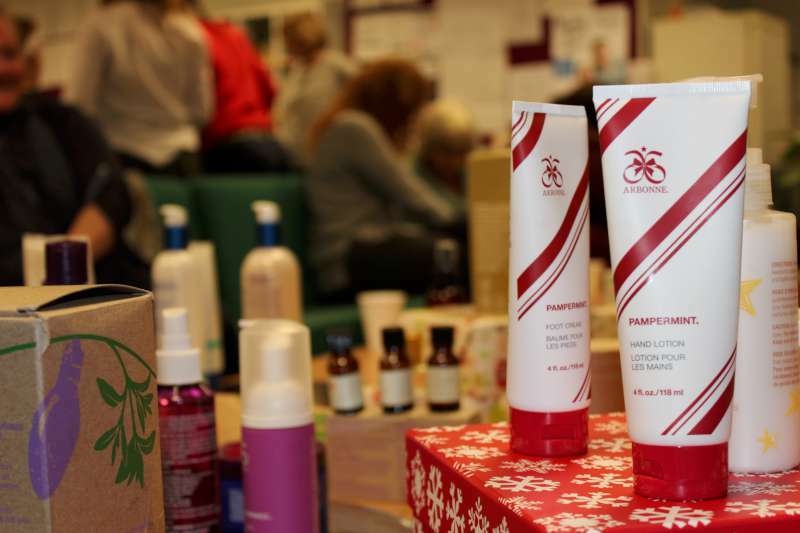 If anyone would still like to make a purchase for that special birthday coming up or of course, for a Christmas present; we are still taking orders. 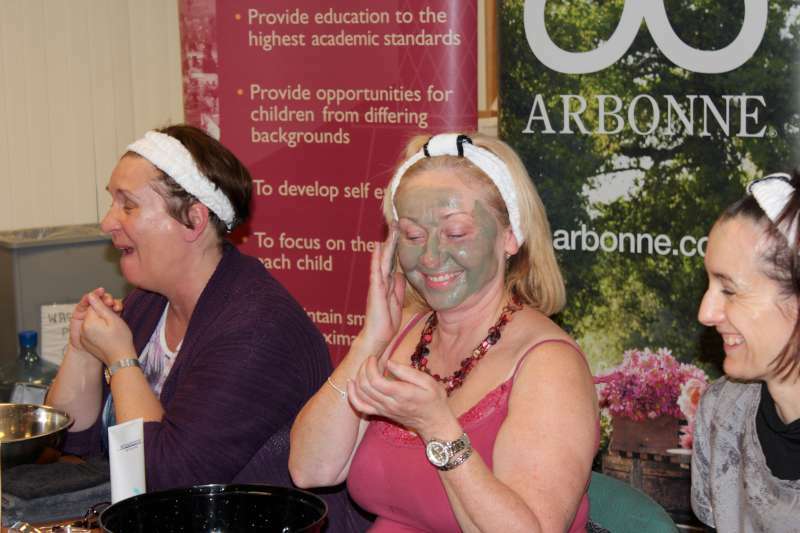 ARBONNE have kindly donated 15% of all orders to Parent Council funds.